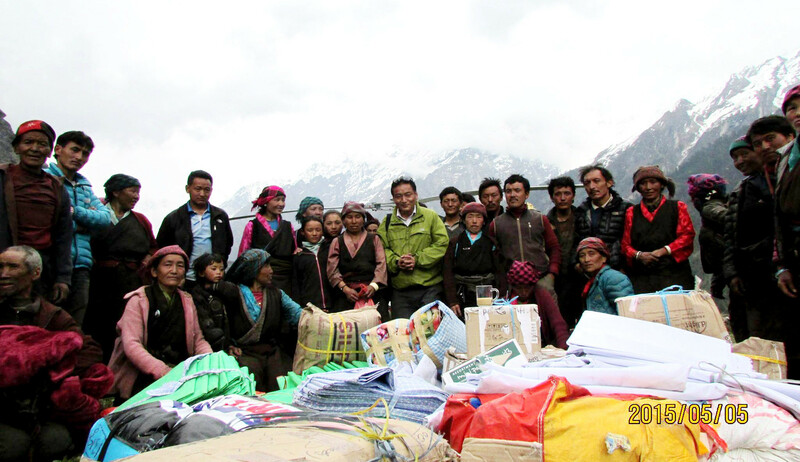 In the days and weeks immediately following the devastating earthquakes and aftershocks of April and May 2015, the Gorkha Foundation was able to quickly deploy its resources to get emergency relief to those that needed it most. 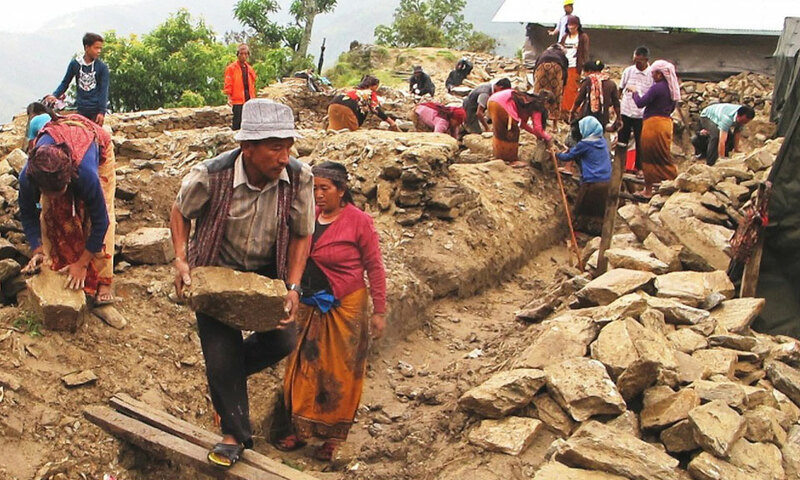 The village of Barpak, in Gorkha, was completely levelled, and many villagers in the far north of the region were unable to receive supplies due to landslides and the continued fear of aftershocks. 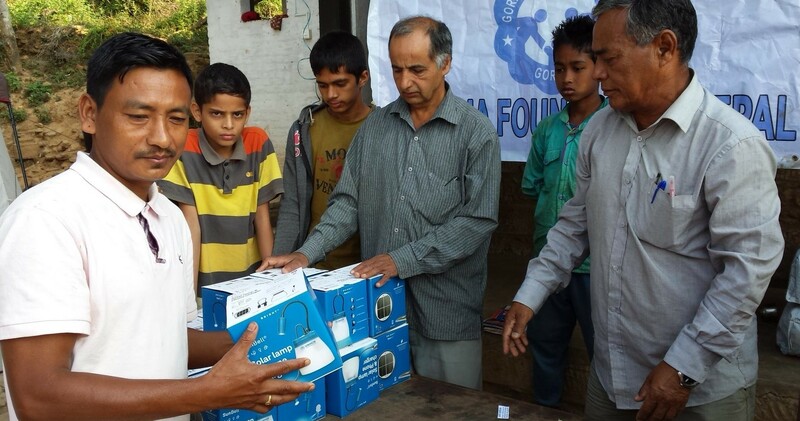 Relief efforts faced the challenges of Nepal’s topography and the scarcity of resources initially available. 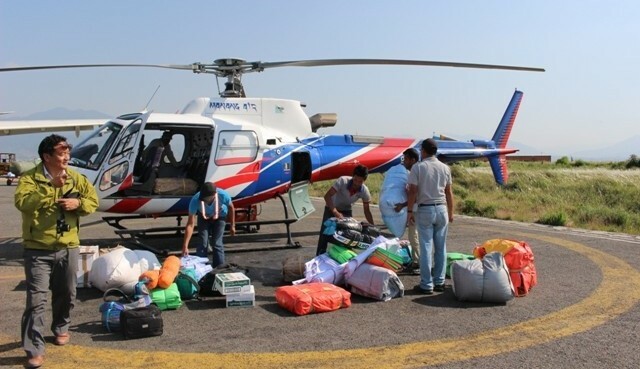 Using well-established local networks and partnerships with organizations such as the World Food Programme, Gorkha Foundation coordinated relief to bring crucial aid to illages as far north as Prok. 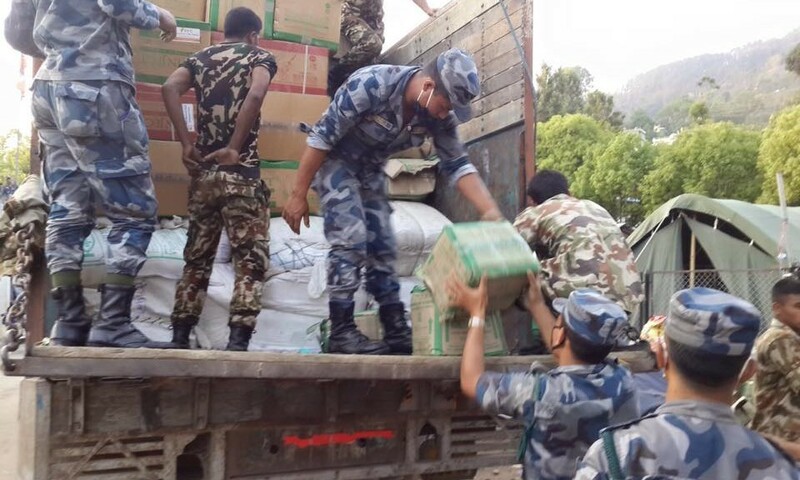 Over 7000 tarpaulins, 150 tents, 1500 blankets, solar lamps, 8000kg of rice and lentils, sugar, wheat and biscuits, 22 boxes of clothes and various medical supplies. 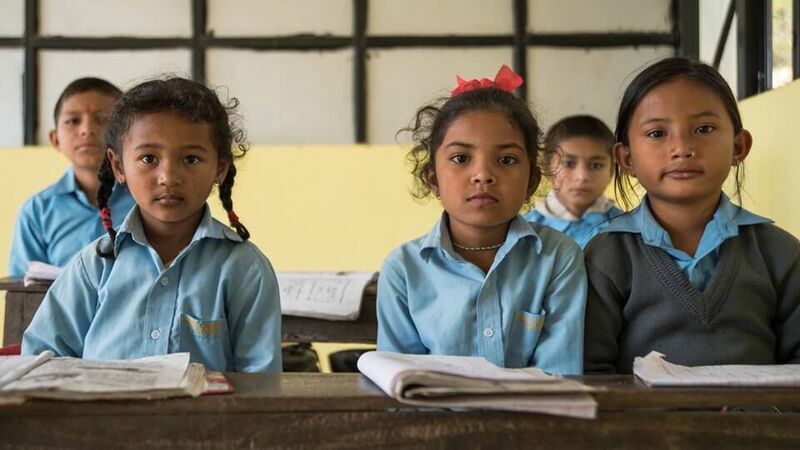 Click here to view the official report on the post-earthquake status of Gorkha schools from the Nepal Government, Ministry of Education. 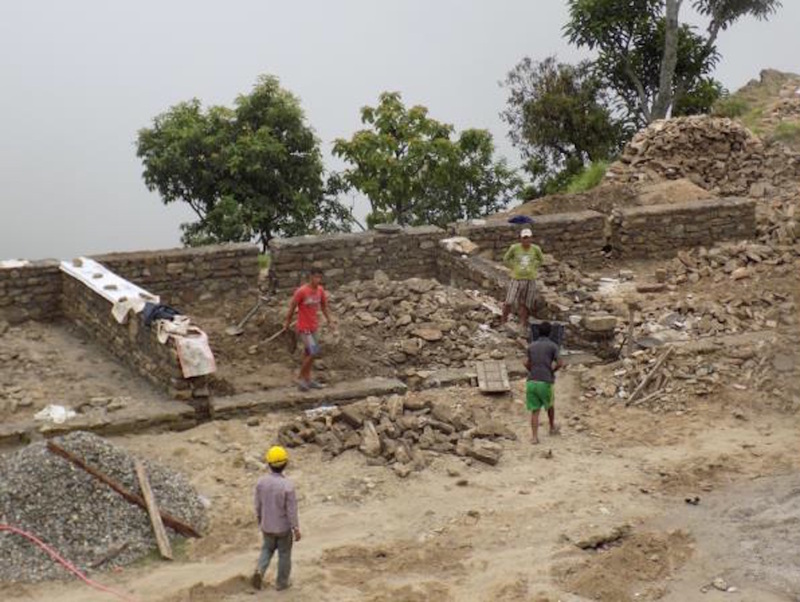 As part of a long-term redevelopment plan, Gorkha Foundation has identified school reconstruction as a key area of focus. 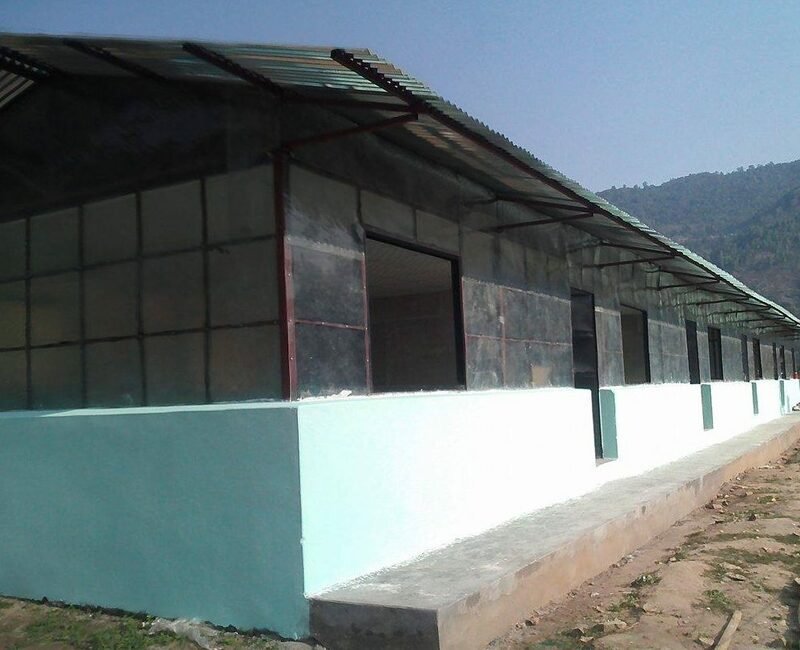 Over 90% of school buildings in Gorkha are now unsafe for use. Many have been completely destroyed, and with schools now operating on reduced timetables and students studying in shelters and tents, the quality of student learning has been severely affected. With this in mind, we are working towards getting the children of Gorkha back to school by rebuilding facilities in key areas of the district. Through careful consultation and planning with villagers and operational partners, these local communities, involved at every stage of the construction, will have ownership of new school buildings; bringing focus and cohesion to damaged localities, and new momentum to the education provided to students. 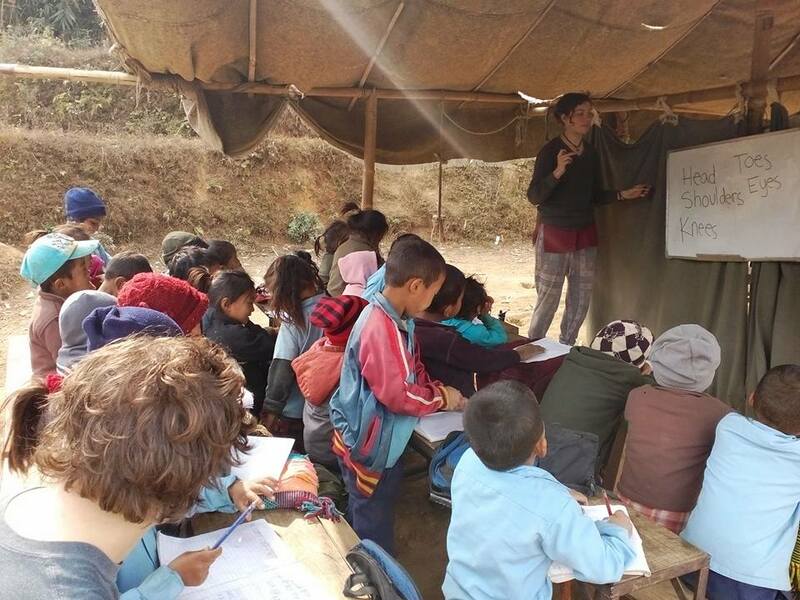 Shree Nepane School was severely damaged during the earthquake, meaning that its 250 pupils had nowhere safe and comfortable to study. 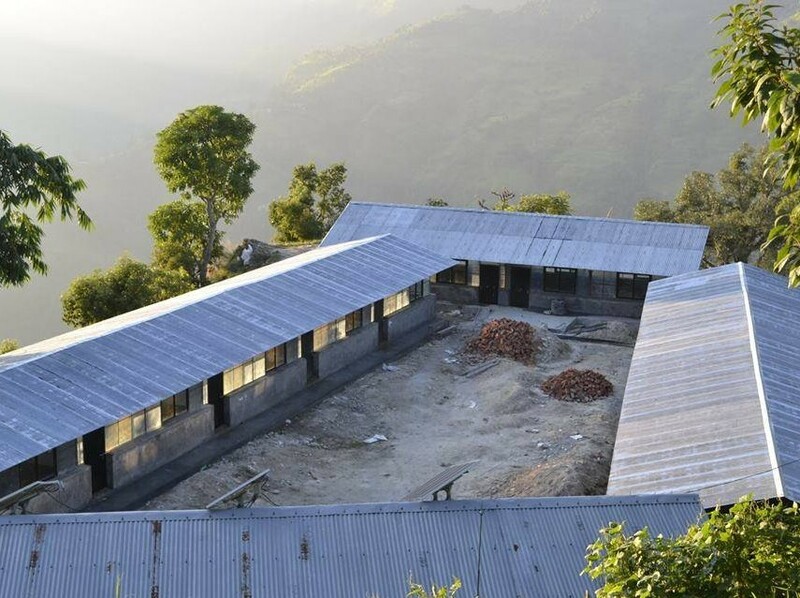 Gorkha Foundation collaborated with WFP on our first complete school rebuild using Ministry of Education (MOE) approved earthquake resilient blueprints. 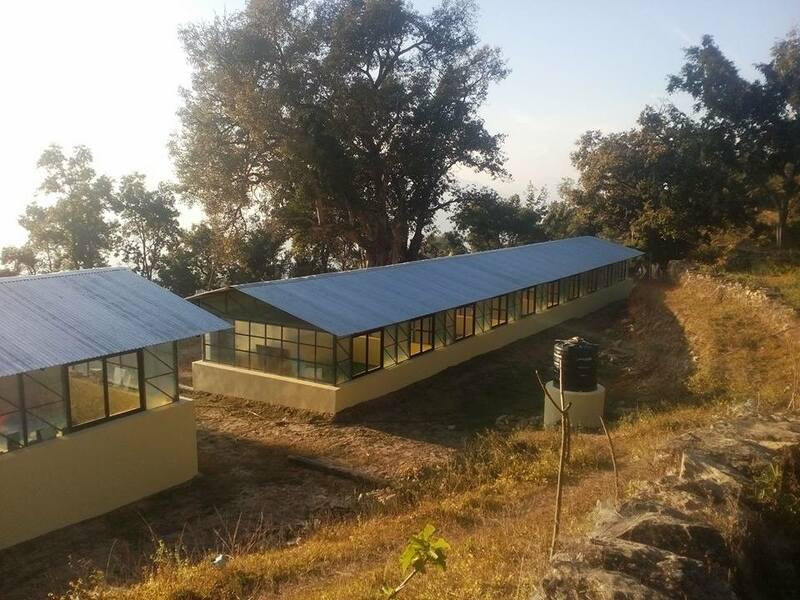 Designs for the 3 school buildings, with improved roofing configuration and fibreglass wall sections to allow in daylight, were developed with the MOE logistics team and OLE Nepal to ensure that these learning environments are comfortable and safe for students, and a considerable improvement on the previous structures. 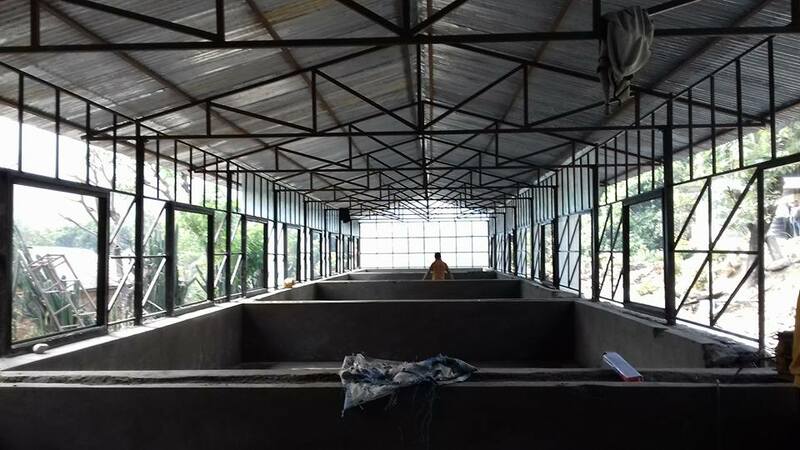 Despite the shortage of manpower in these villages, Gorkha Foundation contractors from Kathmandu trained remaining locals in construction techniques, so that valuable skills are cascaded down and local ownership of the buildings can be ensured. 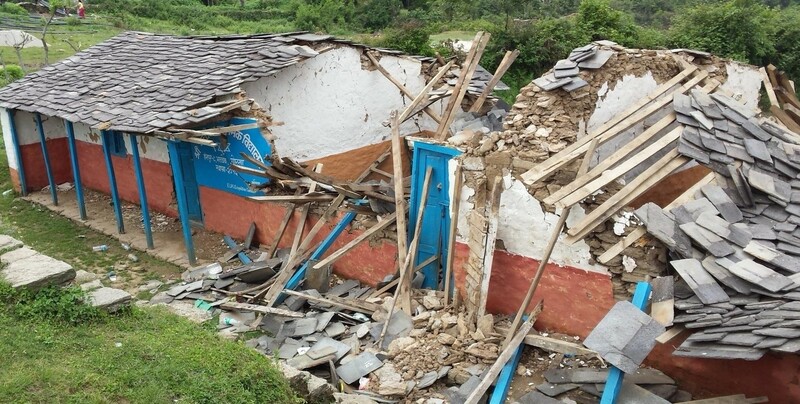 Using the same methodology as in the Shree Nepane School project, and with sourcing as much local material and manpower as possible, Gorkha Foundation have drawn up the following list of target schools to be rebuilt. Construction material and fuel shortages notwithstanding, our partner organizations are all pulling together to get the children of western Gorkha back to school as soon as possible. 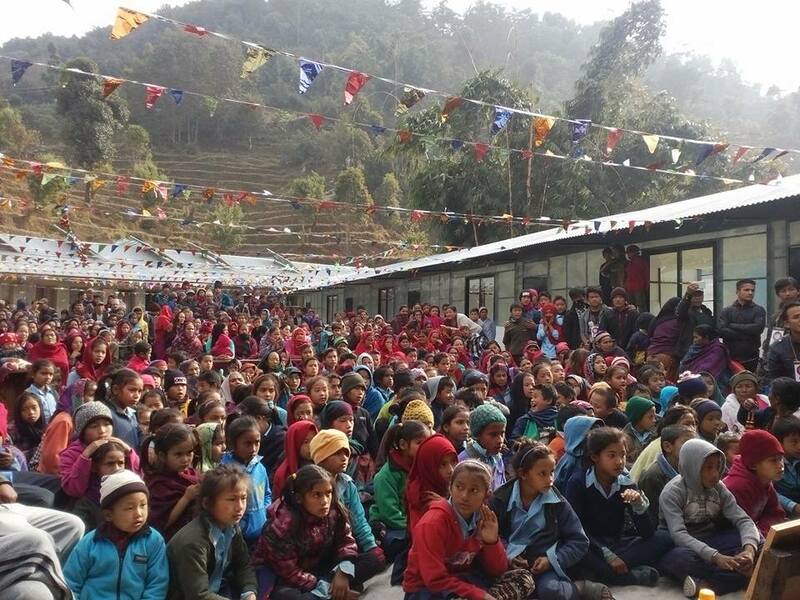 YouTube presentation of ongoing school building work in Gorkha District, prepared by the Portland (Oregon) Fire and Rescue group with the Gorkha Foundation.